Current selected tag: 'bear drawing'. Clear. Who doesn't love bears? 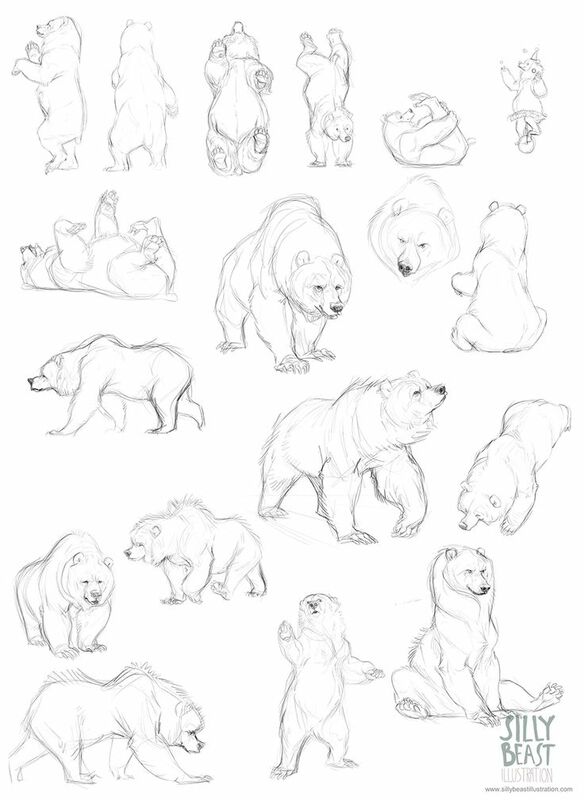 Here's a nifty little reference guide for anyone who wants to gain a better understanding of the anatomy of a bear.